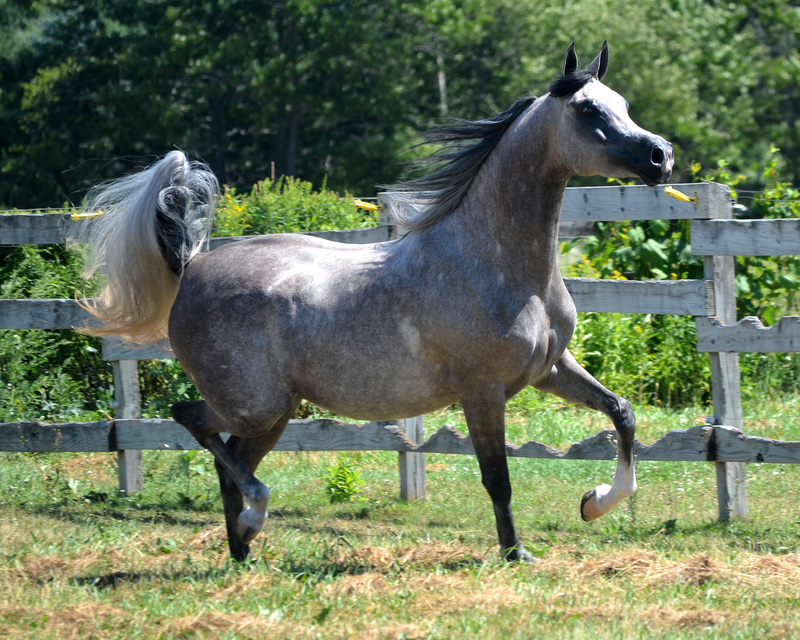 Our mares are carefully selected from the best Arabian bloodlines and are producing incredible, show-winning foals. 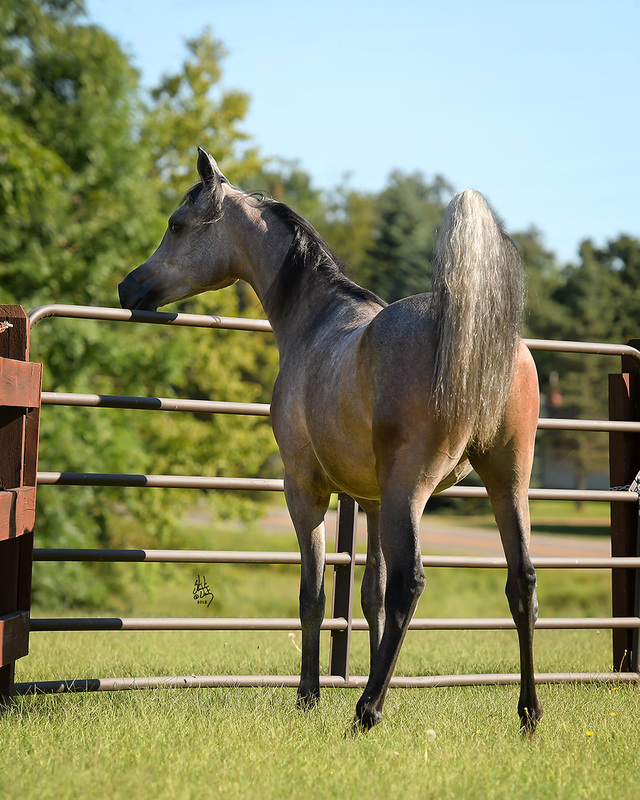 These mares have won many shows of their own as well, and are passing the same desirable traits along to their colts and fillies. 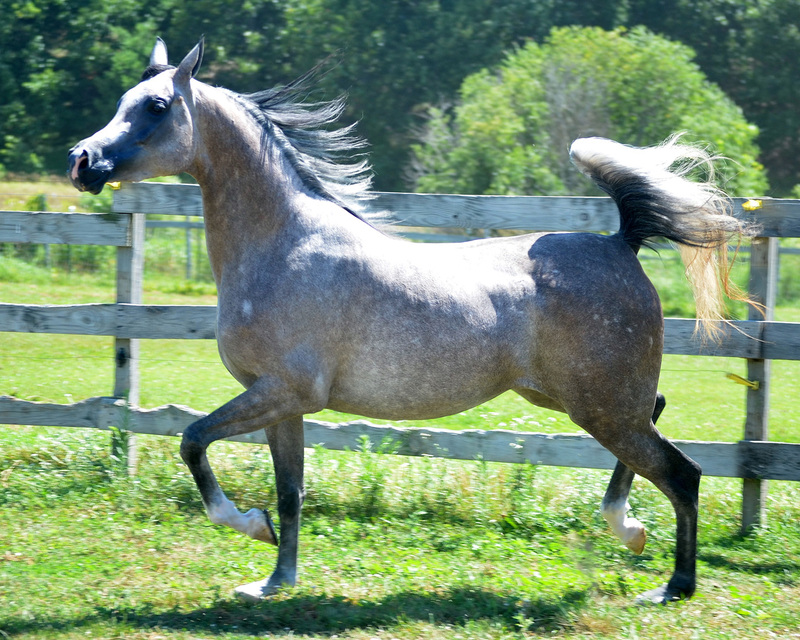 A beautiful, tall and elegant mare with a spectacular pedigree! Wonderful conformation, with a long refined neck, clean legs, smooth topline and a face that a person falls in love with. 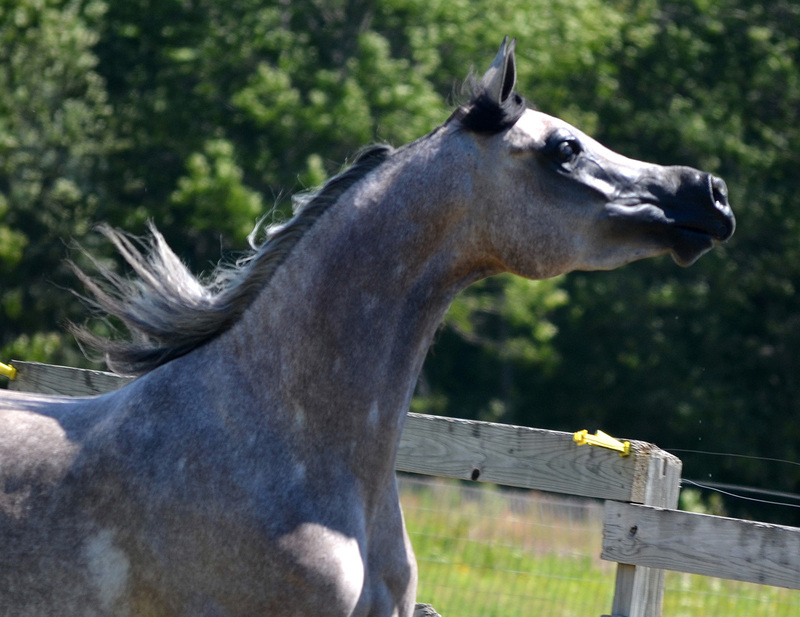 An asset to our breeding program as well as our show string.